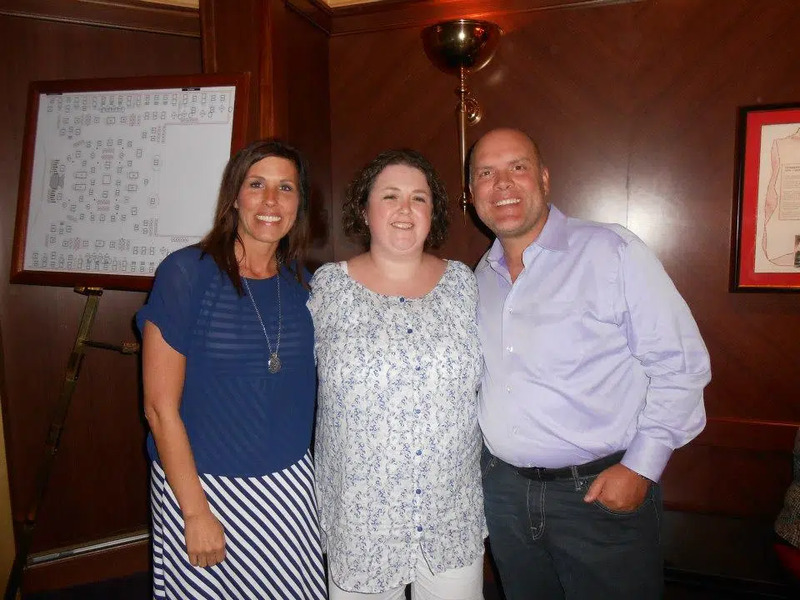 As your sponsor, I will offer you full support and training with your Scentsy business. You will have access to our group page on Facebook which is full of information, training and support. 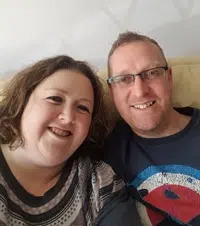 Both myself and my husband, Stuart, work our Scentsy business full-time so we are easily accessible if you need any help or advice. 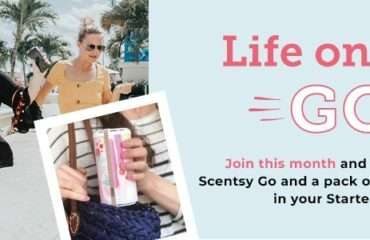 Do you have friends or family that may be interested in joining Scentsy? 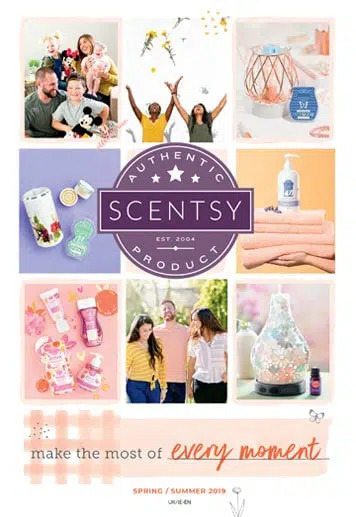 Do you love Scentsy and know they will to? Please pass on my email address if they would like any information regarding joining Scentsy. 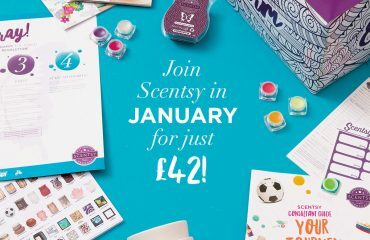 Join Scentsy Offer Throughout January 2017! From what I have seen and personally used I can’t wait to become a scentsy consultant.